Priority Jiangsu Aegean Technology Co., Ltd. is located in ZhangJiagang city whose environment is tidy and neat, traffic is convenient. Our company is a technical manufacturing enterprise which goes in for medical equipment that integrates with research and development, manufacturing, marketing and exporting, at the same time we have technical foreign trade team. 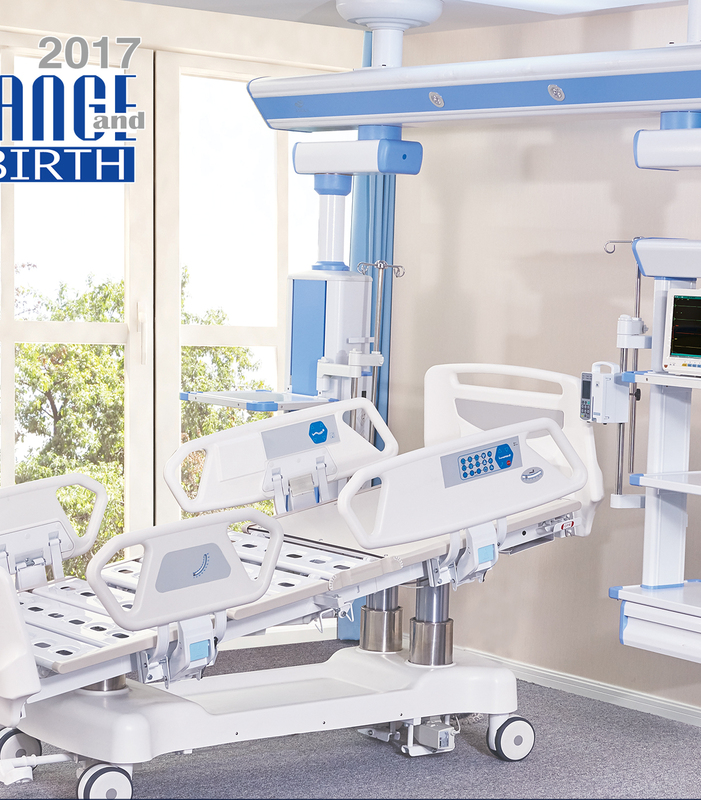 Our products include different kind of manual and electrical hospital beds, stretchers, operation table, obstetric table, accompany chair,transfusion-chair, resuscitation cart and other hospital furniture. Our products have sold very well in the USA, South East Asia. India, European Union, South Africa and other regions, and win a very good reputation at home and abroad. 1. what is our core value system? 2. where is our competitive advantages? Credibility foundation, quality conquers. We are persisting to develop new products, young professional tem,strict administrative system and star after-sale service, all that we do is based on customer-focused. 3.what is the definition of our logo? Blue sea is not only romantic plot, but also beautiful scenery. I hope that everyone in the world is happy and healthy. Towards the sea, with spring flowers blossoming. Welcome new and old customers come to our company for business corporation, create happy tomorrow hand in hand.